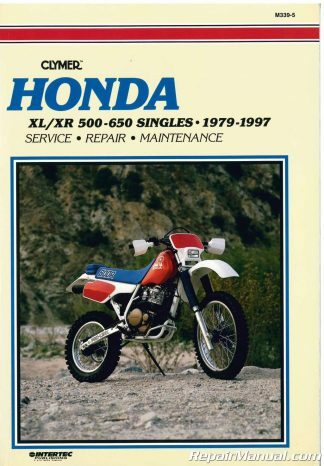 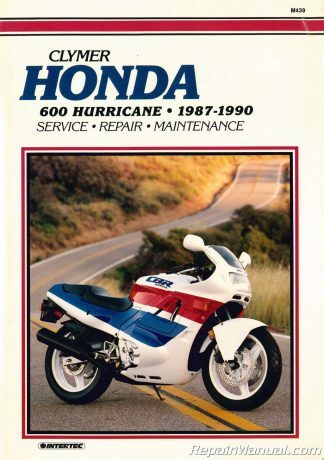 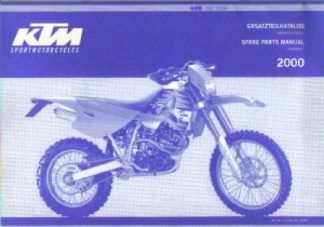 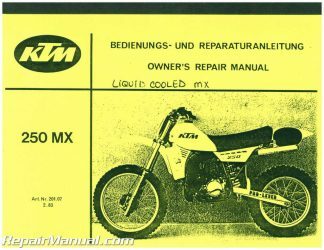 This Spare Parts Motorcycle Manual is an authorized reproduction of the original, out of print manual. 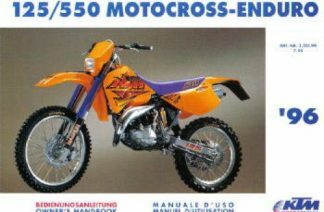 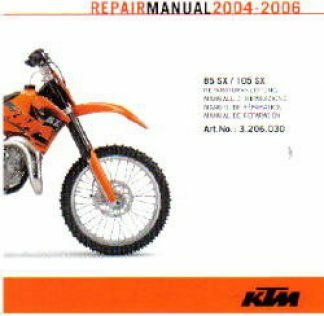 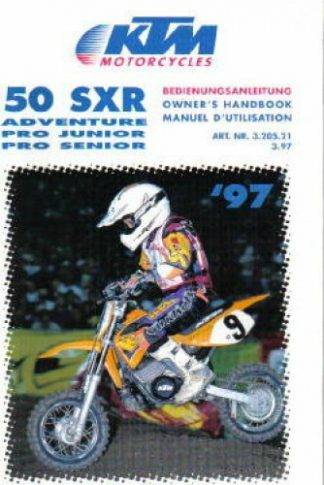 It provides illustrated schematics of all chassis assemblies that make up the 2000 KTM 400 SXC motorcycle. 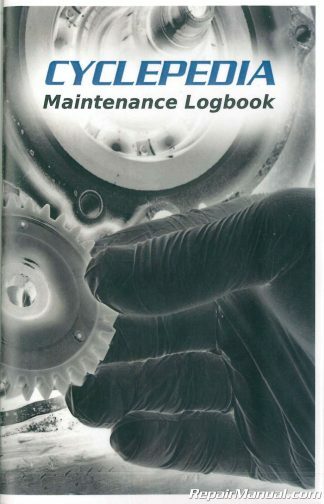 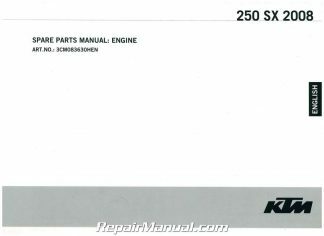 This is a spare parts manual that contains schematics of your chassis assemblies along with part numbers. 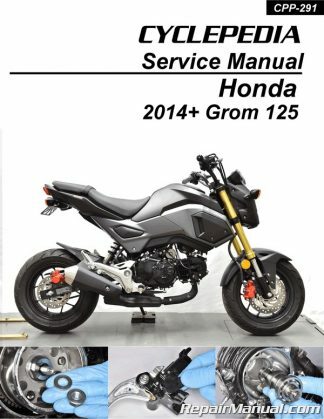 Very helpful when working on your motorcycle and for ordering parts. 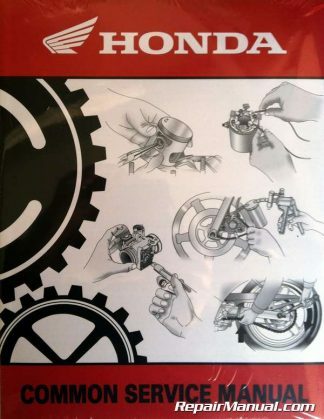 Now you can make sure you order the correct part every time.